Aluminium Half Round Moulding is designed to protect surfaces, smooth edges and offers a hardwearing trim. Our half round moulding is available as grade 6063 T4 as standard, for excellent corrosion resistance and a good surface finish. 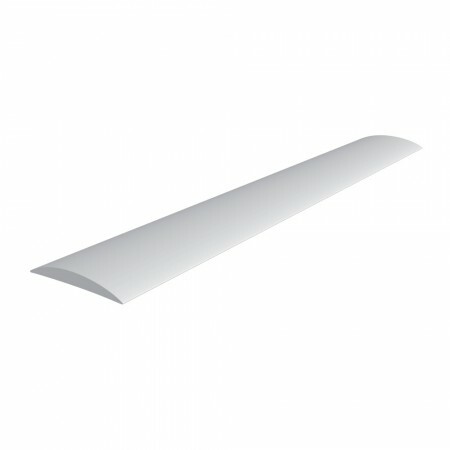 We are able to supply this moulding as a standard length or it can be cut-to-size.